Assault on Central City! 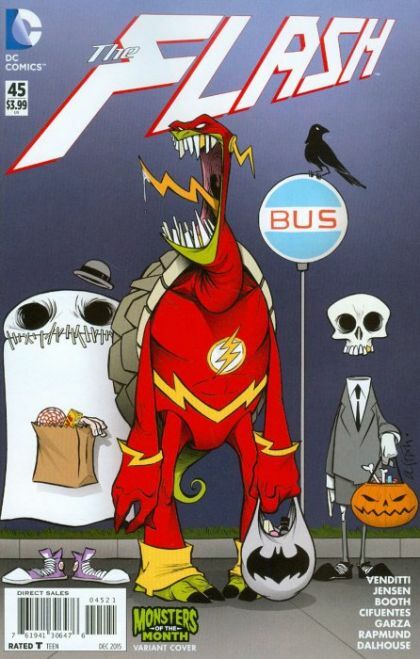 Professor Zoom's attack against The Flash turns personal as Zoom's team targets the Central City Police Department! Barry Allen's closest friends are drawn into the battle, and he'll need the help of some unlikely allies to prevent the destruction of all he holds dear.